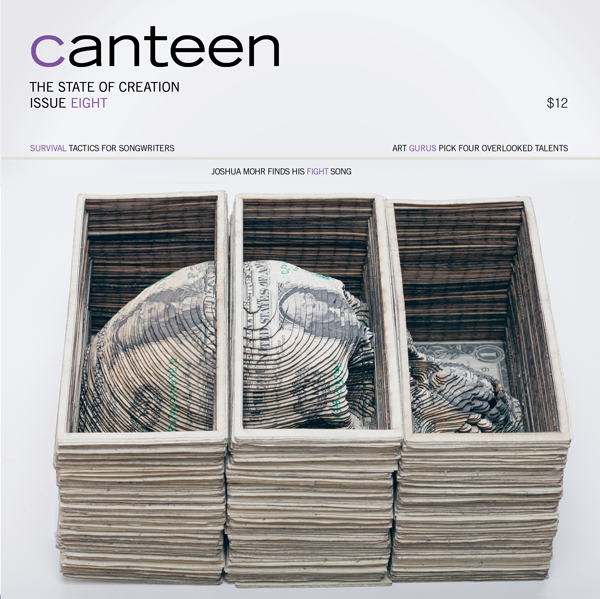 Canteen magazine is holding our second photography contest because of our general disdain for photography contests. They tend to be opaque affairs that stifle dialogue—the winners are chosen, no one quite knows why, and 99% of the participants are left without their entrance fee or an explanation. The real winners are the organizations1 that run and profit exorbitantly from them. We are trying to do something different. Namely, treat our participants as partners. We aim to be fully transparent about the entire selection process, placing the judges’ criteria, biases, and disagreements on full, naked display. The result, we hope, will be an honest and provocative conversation about photography. A live finale: The final round of judging, featuring the top 25 submissions, will occur in front of a live audience, and will be simultaneously streamed online. Prior to the winners being selected, audience members (both in-person and online) can probe the judges with questions. Every submission openly critiqued: Similar to our first photo contest, brief notes/critiques from all judging rounds will be available on our website for every submission. Longer-form critiques: The winning submission and other select submissions will be the subject of longer-form discussions and essays in the next print issue of Canteen magazine, and through this contest’s official partner, Lenscratch. In addition, select participants will be given the opportunity to publicly respond to the judges’ comments. Nonprofit model: We are not only providing a low entry fee ($20 for 5 to 8 images, and $15 for students), but we will document on our website how every dollar is spent. At the contest’s conclusion, any profits will be refunded back to the entrants. We hope not only that our contest will produce a provocative dialogue about photography, but also that it will nudge other organizations into adopting practices that are friendlier to the community of photographers that they purport to represent. For questions and feedback email Stephen Pierson, Canteen’s Director.